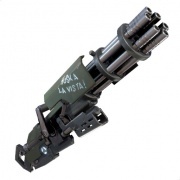 All Miniguns in Fortnite Battle Royale. 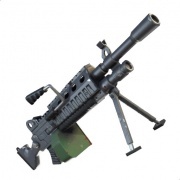 Pages in category "Fortnite Battle Royale Miniguns"
This page was last modified on 12 December 2018, at 13:32. Content is available under Creative Commons Attribution Non-Commercial Share Alike unless otherwise noted.